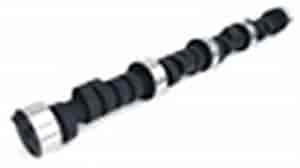 Hydraulic-Best cam for 360-401-with stock converter. Work well with headers and aftermarket intake.Mild rough idle. Does COMP Cams 10-203-4 fit your vehicle? COMP Cams 740-16 - 10° Super Lock Steel Retainers Valve Spring Diameter: 1.437" to 1.500"